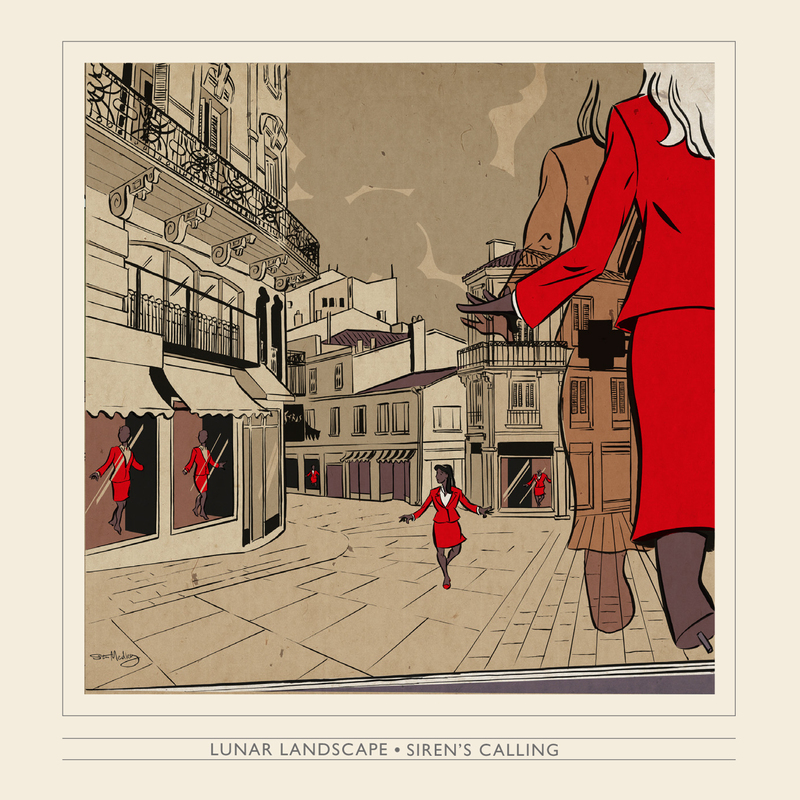 Lunar Landscape ‘Siren’s Calling’ Single – Out Now! 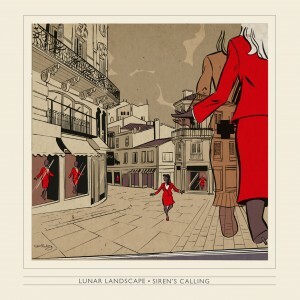 Hidden Shoal is proud to announce the release of ‘Siren’s Calling’, the stunning new single by Lunar Landscape. The track is lifted from the band’s forthcoming debut The Infinite Pleasure of Being which sees release through Hidden Shoal on September 12th 2018. The single is available now to stream via SoundCloud and Youtube and to download via Bandcamp. Striking a hypnotic balance between the muscular surge of shoegaze and the ethereal ambience of dream-pop, ‘Siren’s Calling’ casts a spell that’s difficult to shake. Bringing together Bends-era Radiohead’s majestic arpeggios and the stately grandeur of prime Pink Floyd, Lunar Landscape have mustered a haunting, epic track that conveys the emotive scope of forthcoming debut album The Infinite Pleasure of Being. Expanding on the progressive shoegaze of previous incarnation Beautiful Lunar Landscape and the instrumental rock of sister project Les Limbes, the album is a definitive statement from principal songwriter Arnaud Sigonney (piano, keyboards, guitar, vocals). Back in 2007, Hidden Shoal released Sigonney’s previous band Beautiful Lunar Landscape’s stunning debut EP Alone in this Dark Romantic Night, which received widespread critical acclaim. He then took a break from music, before returning with instrumental rock band Les Limbes in 2015. The songs that comprise the debut album by new project Lunar Landscape have been written throughout Arnaud’s musical life. The Infinite Pleasure of Being was recorded by Marco Gomes at Studio Carat with a new band in 2016, featuring Les Limbe’s Yoann Roy (bass), Franck Lantignac (drums), Line Senium (piano) and Marine Hebard (vocals). Lunar Landscape‘s music is available for licensing (film, tv, web, games and more) via Hidden Shoal. Read more about Hidden Shoal’s music licensing services here. New Lunar Landscape Album + Single Out Now! New Lunar Landscape Single Premiered on New Noise!